Currently the Hillview chain of garden centres has eight garden centres throughout the Midlands. 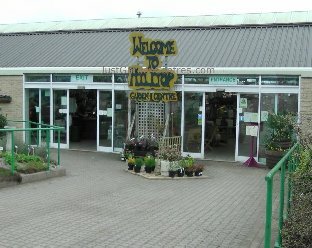 They own Studley Garden Centre and Hilltop Garden Centre both in the Midlands. Run by Boyd Douglas-Davies, the group was set up in 2011. 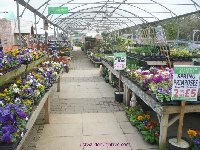 Its major expansion occurred in January 2014 when it bought The Garden Store which comprised six garden centres with total sales in the region of £5 million.